The Orston Golf Society has been running successfully for nearly 20 years. Membership is open to anyone living in the village. Guests are also invited to events during the year. The Orston Golf Society was inaugurated nearly 20 years ago. 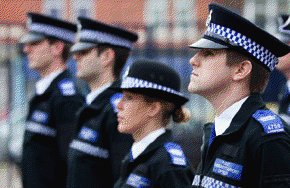 During that time we have sadly lost 3 of our members; Tony Steene, Ian Smellie and most recently Don Baston. Following the recent sad loss of Don It was suggested it would be fitting to play an annual golf match in honour of all past members. To this aim the Society funded a trophy, The Memorial Cup, to be played for at the Orston Spring Meeting at The Nottinghamshire, Cotgrave, an event organised by Patrick Newton and always well supported. This year it was played on Friday 5th April with 27 competitors. 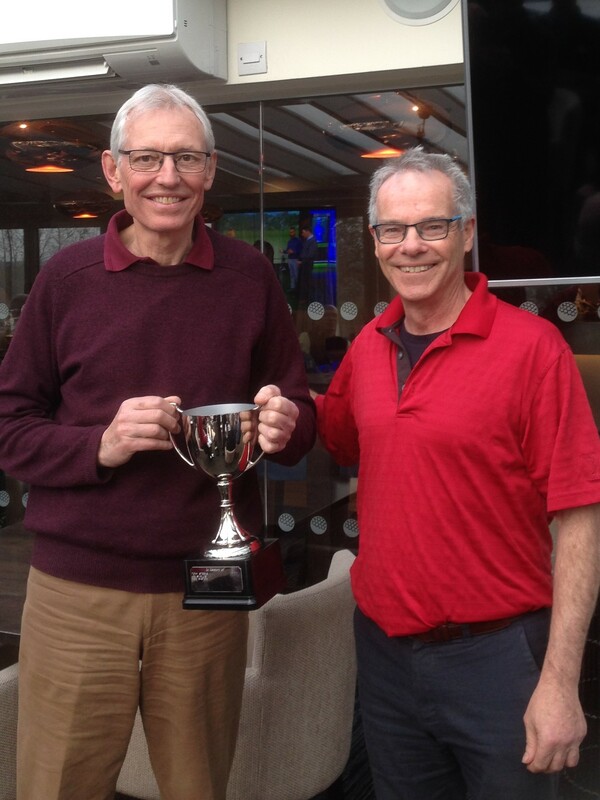 The inaugural winner of The Memorial Cup was Bob Clarke with runner-up Dan Davies. 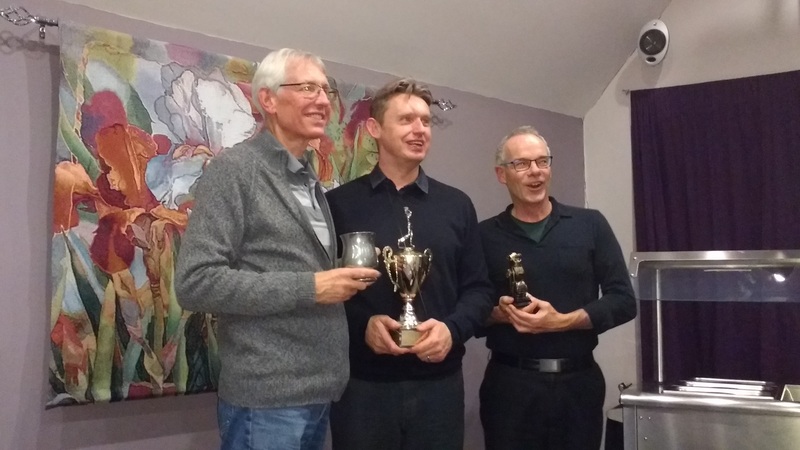 Other successful entrants were Penny Leadbetter (Ladies’ Competition), Nigel Rusby (nearest the pin) and Ian Jackson (longest drive). The team prize went to Paul Davies, Lee Pinnock, Bob Clarke and Jeff Dickinson. Congratulations to all the winners, and to Patrick for organising yet another enjoyable and successful competition. New arrangements re the winner of the various meetings i.e. Spring, Summer and Autumn was agreed. In the Spring and Autumn Meetings it was decided there should be no discrimination when it comes to prizes between Members, Country Members and guests. At the end of this meeting Tony informed the assembled company that he shall be definitely, no if or buts, be retiring at the end of this year. By a unanimous vote Tony’s resignation was refused. Fantastic weather and a great turn out made this a very enjoyable village event. This was the 20th consecutive year this event had been organised. 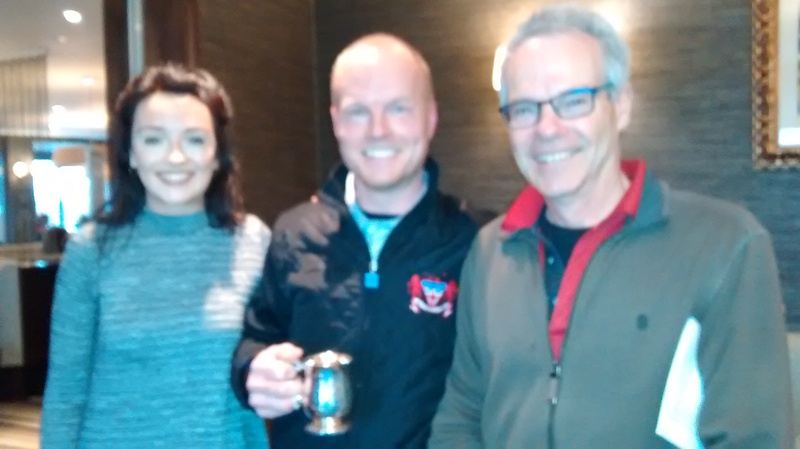 We had 29 golfers, and for the after golf food and presentations, the Durham Ox hosted 39 golfers and partners. As always Traci did us proud with a splendid summer buffet. “El Bandido” prize – Won by Nick West for the most outrageous score of 47 points!! Neatest Card – Thank you to Anita Bartys for helping the adjudicators with the best presented score card. 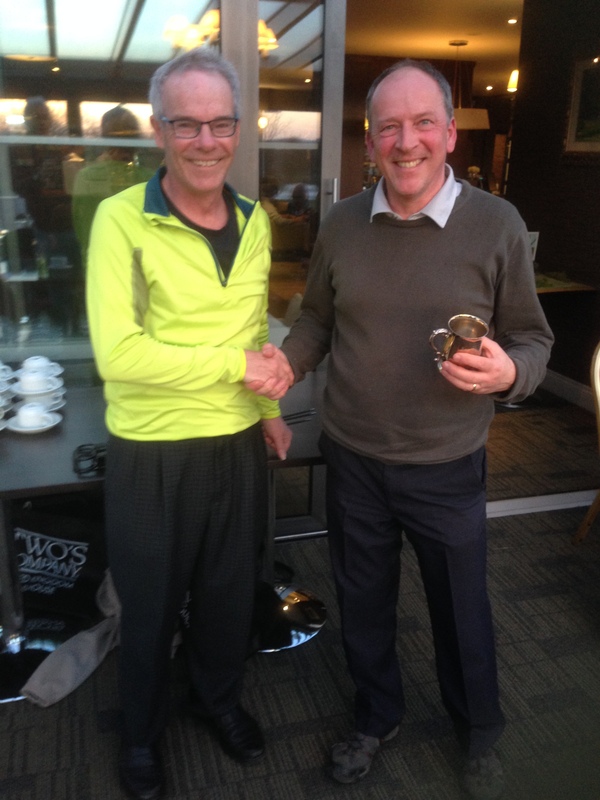 Long Distance prize – For the score reflecting the most yardage walked and balls lost this went to David Sims. Team prize – Chris Asher, Andy Tongue, Chris Ward and Richard Elliot with a total score of 147. Nearest the pin in 2 on hole 12 – Julian Benton. Nearest the pin hole 17 – Richard Elliot. Ladies’ Champion – Penny Leadbetter (38 points). 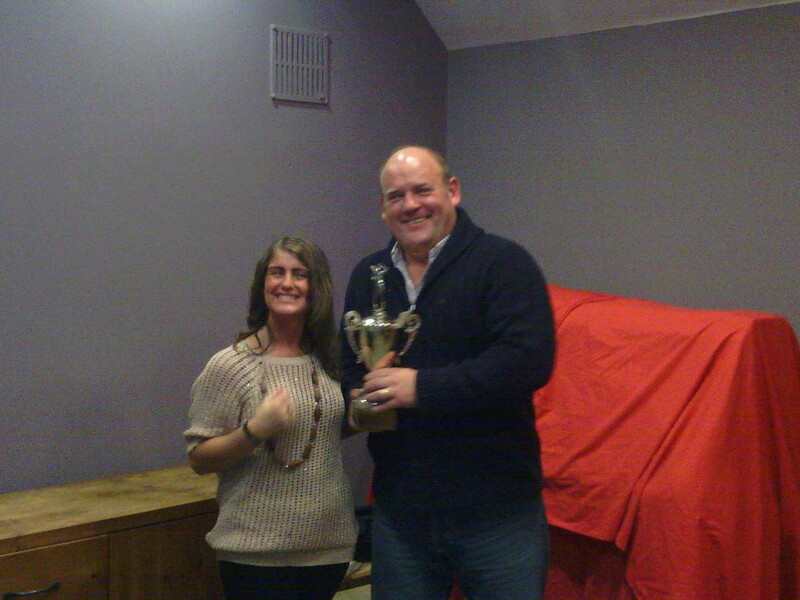 This year’s Orston Champion – Andy Tongue (44 points). Over to Andy now to organise next year’s event. Congratulations to all the winners and for those of us not successful this time, we can hope for that perfect round next time. Simon Rhodes-Chamberlin – Winner of the main comp. 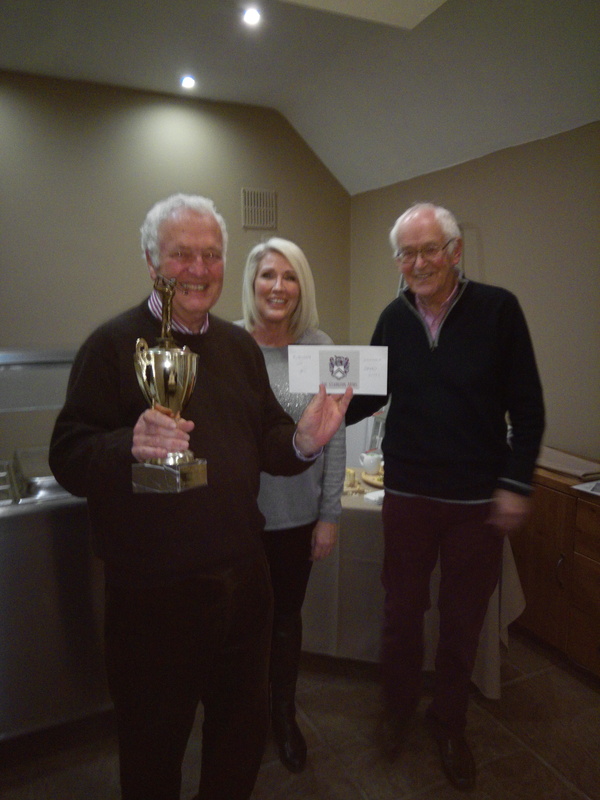 Bob Clarke – Winner of the Plate comp. The Summer meet was again at Norwood Park on Friday the 1 July 2016 using the successful new format adopted last year with ‘after golf’ refreshments with wives/partners at the Durham Ox. Best total score on par 3s – Lee Pinnock with a points’ tally of 13. Orston Summer Open competition Friday 3rd July 2015. Held at Norwood Golf Club followed by a summer buffet at the Durham Ox. Next year’s event to be organised by the winner, Andy Tongue. Watch this space. On Friday April 5th 24 members of the Orston Village Golf Society played the Spring Open at The Nottinghamshire Golf Club. Conditions were challenging with cool weather and a strong breeze, and David Nock proved a worthy winner. Jeff Dickinson finished second and Chris Smellie third. Penny Leadbetter was the winner of the ladies competition. Rob Gullis won the Longest Drive competition while David Nock was Nearest the Pin. Thanks to all who took part in an enjoyable day and congratulations to all the prizewinners. An excellent evening provided by The Durham Ox meant the OVGS and their better halves finished 2012 with an event to linger in the memory. A very good meal in the old skittle alley was followed by the prize giving. Many thanks to Tony Benton for arranging the evening AGAIN and the photos can be seen here.